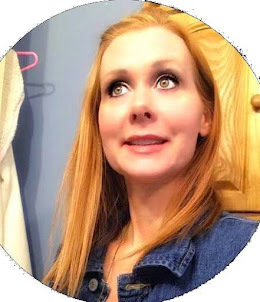 Do you know it's affordable to go to the movie theater to see a family friendly movie?? Over the last 8 years kidtoons has provided families with a monthly movie were children and parents can bond and create memories for little money out of pocket. The program is designed for children between ages 2-8 and their families. Each month they show case one movie and charge $3 for per ticket. These affordable family friendly movies are easy on the wallet and treat the whole family. 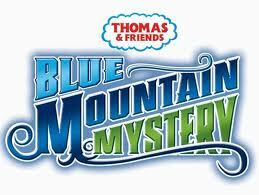 This month kidtoons presents: Thomas and Friends Blue Mountain Mystery. When trouble strikes at the Blue Mountain Quarry, Thomas is sent to help his narrow gauge engine friends . While shunting and hauling he discovers a little green engine hiding in the tunnels. Thomas is determined to get to the bottom of the mystery but discovering the truth is harder then he imagined!! Will Thomas be able to help his new friend?? Or will the little engine be sent away from sodor forever?? 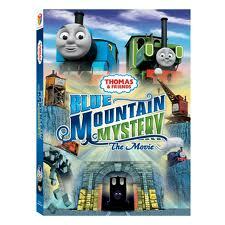 Find out in Thomas most mysterious adventure yet, a movie the whole family will love. If you are wanting to go see this movie make sure you print up the Kidtoons Buy one Get one free coupon and these are used only one per family. You can use this coupon through the end of the year so if you can't make it to the movie this month you have till the end of the year to check out another movie. And now for the Giveaway the people at kidtoons are offering a Thomas the Train:Track Master Cranky and Flynn save the day playset this is a nice toy. 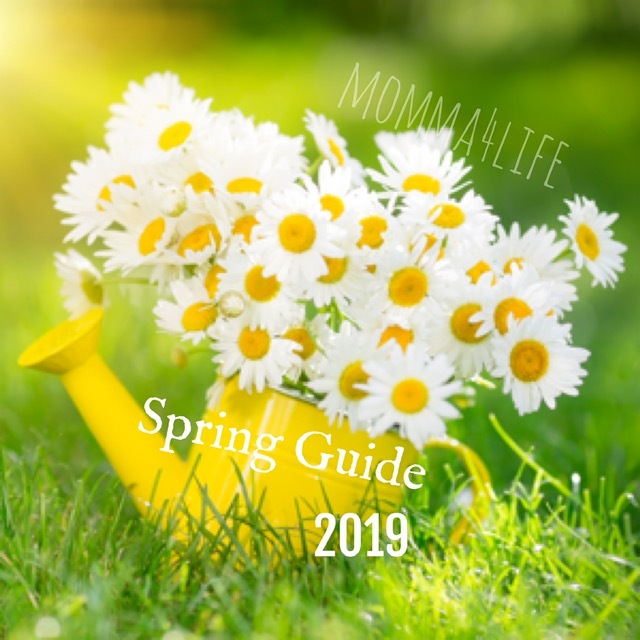 What you will be getting! 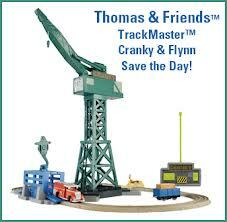 One Thomas and Friend Track Master Cranky and Flynn save the Day by Fisher price Retails for $75 dollars. If you would like to win follow the Rafflecopter Below to Enter to win this awesome Toy!! Disclosure: I was sent products for free to review for my honest opinion, from either a PR agency or a company. Regardless, I only recommend products or services I use personally and believe will be good for my readers. Your opinions may vary from my opinions. My younger kids 6,4,2. They're the Thomas fans in our house. I'd give it to my son for xmas. I would give it to my boyfriend's nephew as a Christmas present because he loves trains. My son! He LOVES Thomas and would love to add this to his collection! We are in the process of toilet training him so this would be a great reward for that! I would give it to my 3 year old son, although i think both him and my 2 year old daughter could enjoy it. I would give this to my nephew for Christmas, because he loves Thomas. I would have it here at grammies House for all my 8 granddaughters. I would give it to my son. He love all trains and is in a major Thomas the Train kick. He knows all the trains names and loves to watch Thomas the Train everyday. I would give it to my son for Christmas because he LOVES Thomas! To my 3 year old because he loves Thomas!